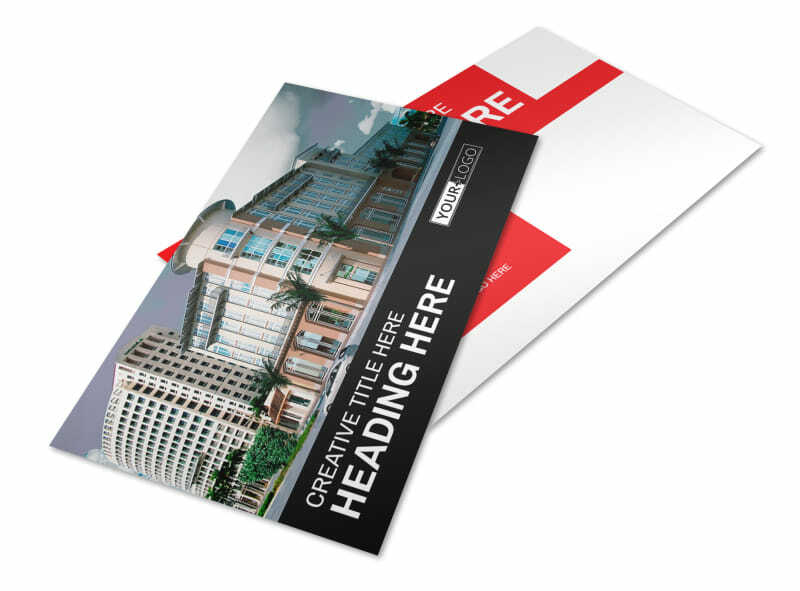 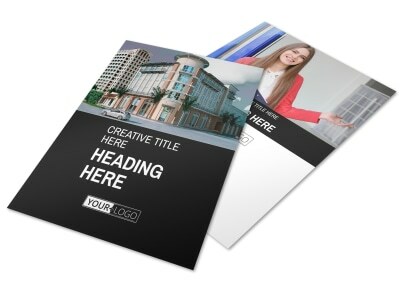 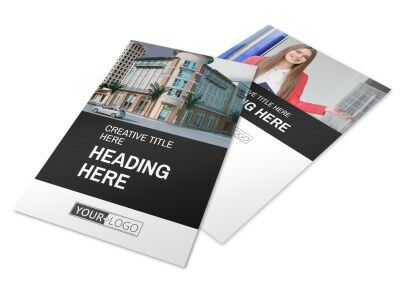 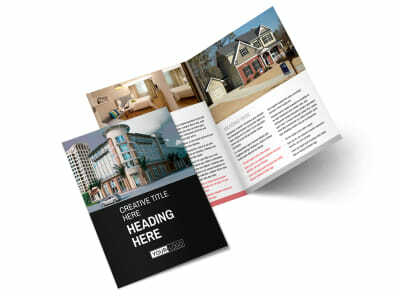 Customize our Improved Property Management Postcard Template and more! 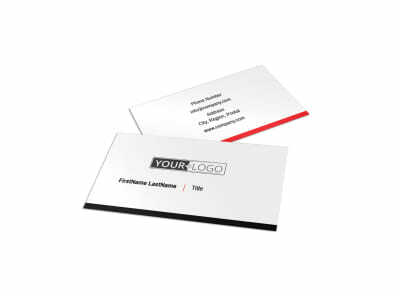 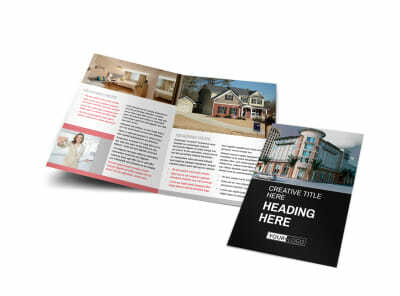 Detail your background, expertise, and services offered on improved property management postcards. 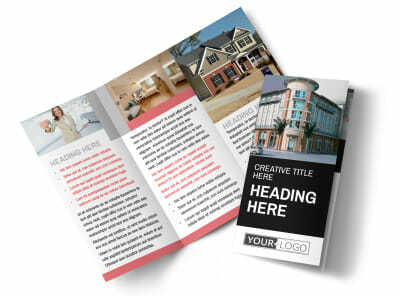 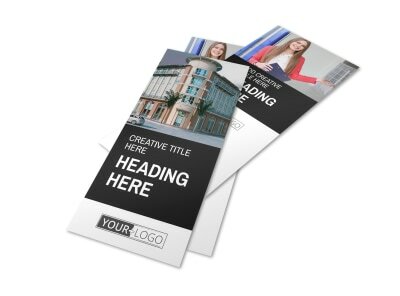 Create your own super-effective mailer with a few mouse clicks; add photos and graphics, insert text, and hone your design's layout and color scheme. 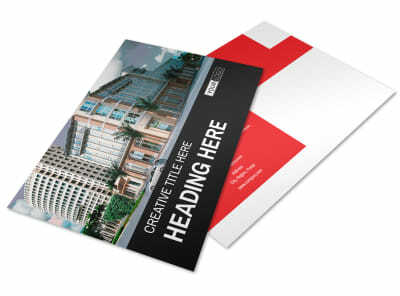 Begin the design process today and get a print-ready design in minutes!